Beauty Blog by Angela Woodward: What Makeup Products Do You Use? One of the questions I have gotten over and over again is what product lines I use when I am styling makeup. I obviously sell (and use) Mary Kay products, but there are others I use as well! In this post I will talk about what I recommend, and what I advise against! I use the Chocolate Kiss for my eyelid and the Sweet Cream for under my brow! 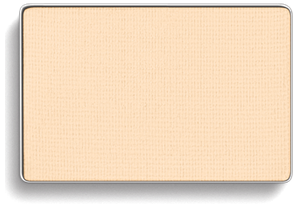 Neutrals are a girls best friend when it comes to makeup! But if you have bronze skin I suggest using Sweet Plum for your lid color and Almond for your highlighting color! 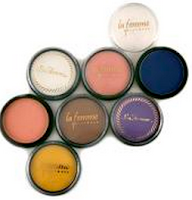 Remember ladies highlighting colors should be lighter than your natural skin tone! And they should never be shimmery, always matte! And with over 30 colors to choose from how could you not find your perfect color match with Mary Kay!? And the only other item I use that isn't Mary Kay is eyeliner. I think MK has great eyeliner! But it is a little pricey for me! 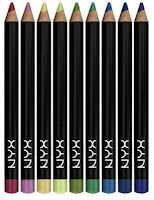 My favorite eyeliner is NYX Black Eyeliner Pencil! 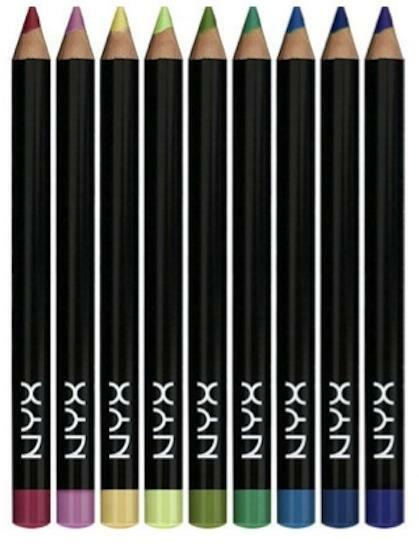 You usually can't just pick up NYX products at Walmart, but I have gotten mine from Accessories Shops in the mall, or at GenX Clothing and I usually find it for between $2 - $5 a stick. 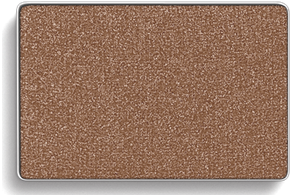 And if you are in need of a fun colored eyeliner, NYX has every color known to mankind! Even though that is what I wear every day, it's not what I use on my clients or for my own special occasions! Generally all of my clients are having photos taken of them. Whether it's senior portraits, a bride, or prom they are going to be in front of a camera several times! For these gals I have two constant friends! I use them on literally every, single, one of my clients. Always! For the rest of my clients it is really all about their needs and their lifestyle. The way I see it is everything should be just one step up in a picture from where you normally are. So if I get a girl who never wears makeup day to day, and owns nothing more than concealer, I am not going to do what I would for a daily makeup wearer! If someone likes to keep things natural I will do a Lash Love Lash Lengthening mascara in Black Brown, and I'll use a light amount of NYX eyeliner pencil in either black, brown, or sometimes even plum depending on her skin tone and hair color. I will generally apply my daily wear on her (the foundation, and two basic colors) and then I use my facial highlighting pen and translucent powder. But for my everyday makeup wearing clients, I use something else. First of all I use a different mascara. I also use a different kind of eye color for these clients! I always finish off every single client with what I call my "secret weapon"
Now that you know what I use and love it's time for part 2 of this blog! What You Should Never Buy! mascara there! Like I said I recommend Mary Kay Lash Love Lash Lengthening, and Revlon 3D Photo Ready Mascaras. The actually liquid content is best if it has a lower coal pigmentation and a high level of oils, and a medium wax level. 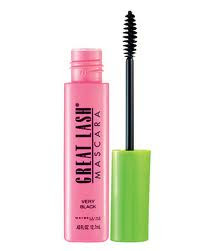 This mascara has a higher wax content then anything else on the market, and that is why it gets so clumpy! And the brushes on the Maybelline Great Lash mascara are awful too! Not a great buy! The reason I advise against Lamcome products is because they are the exact same thing as L'Oreal products! It's ridiculous! There is a difference between WalMart brands and Department Store makeup. 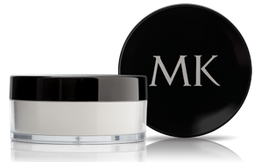 Mary Kay is Department store quality with a middle ground price. While L'Oreal is the absolute best Walmart brand you can get, Lamcome is the worst thing you are going to find in a department store! The company makes a middle ground quality product and sells them at both a high end and low end price with different labels! 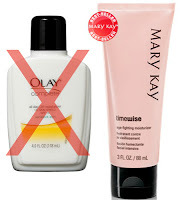 Shame on you L'Oreal/Lancome!